Want it by Wednesday 24th April? Order within 2 days, 8 hours, 42 minutes and choose Next Working Day - Kerbside Delivery (Order Must be Placed by 2pm) at checkout. 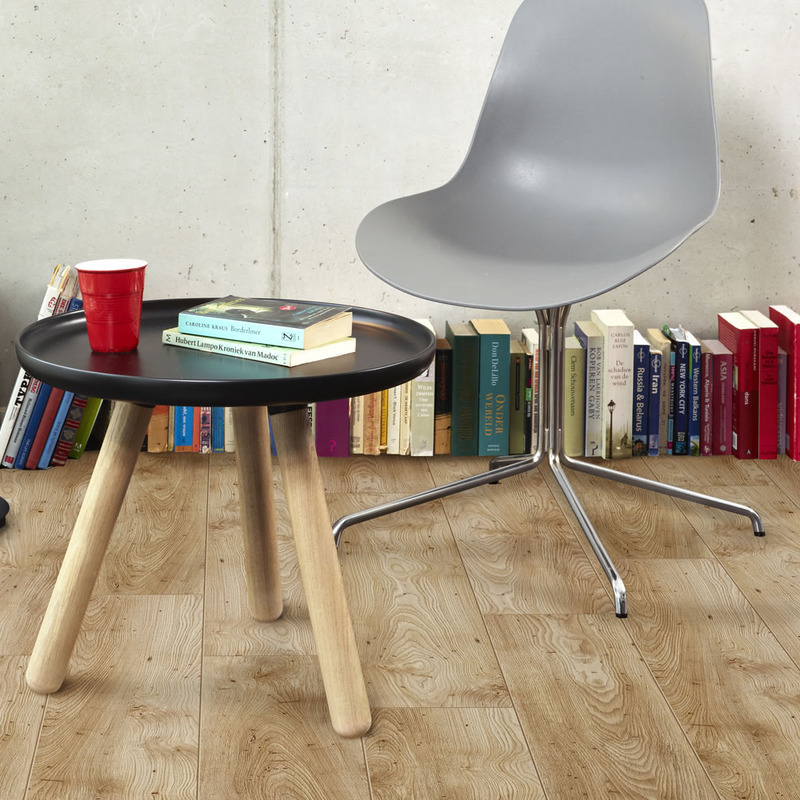 The Balterio Quattro Vintage Golden Chestnut 919 8mm is a coloured oak board, which will complement the majority of interiors throughout your home. Providing warmth to the appearance of a room, this not only looks good but its qualities are excellent! Resistant to impact, abrasion, household chemicals and flame, this board is a must in those busy households. This floor replicates the appearance and character of a solid wood floor. But in contrast has the superb durability of a laminate and can be installed easily. Due to the sheer quality of this Balterio Quattro Vintage Golden Chestnut 8mm it is difficult to distinguish between this laminate oak and a real wood oak floor. Delighted with our flooring. Great service, arrived on time and kindly offered to place in our garage for us to help us out. Well packaged and great communications from start to finish. What more could you ask!